How to choose the Right College(Delhi University) for yourself? Well I can’t really help you much there, but if you’re thinking about joining the University of Delhi, than you need to read this article. 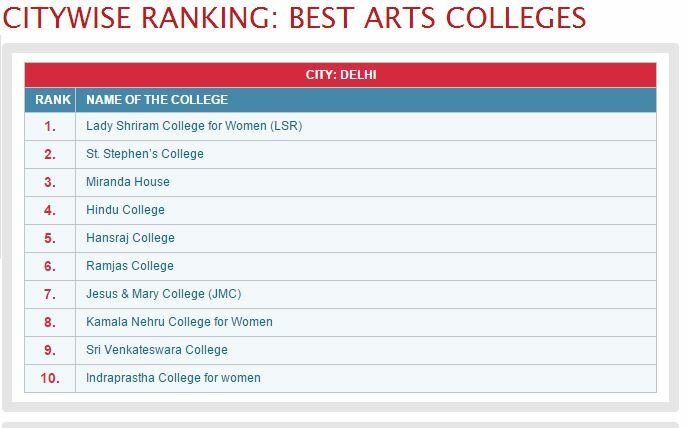 But the thing is DU is not just one college. There are more than 30 colleges that come under DU. And if you are clearing the cut-off of more than one college, then you’re gonna be in some serious confusion. In this post I will help you, mainly from my experience, how to choose the best college for you. 1. 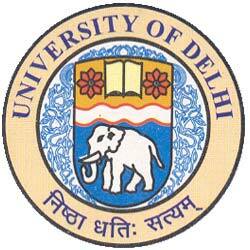 Choose the subject/course which you want to pursue at Delhi University. It would help if instead of just one, you have a first choice subject and a back-up choice Justin case. 2. Don’t wait for the cut-offs. Get yourself ready now by checking the previous year cut-offs for your preferred subject(s). Here are the last year cut-offs to help you make an informed decision. 3. Short-list the colleges whose cut-offs you clear and would consider studying there. Start straight away with your research about that college. Find out about the teachers and infra-structure for your preferred subjects over there. 5. Check out the rankings of the colleges. By now you must have narrowed down to 2 or 3 colleges, hence you are READY and INFORMED to make the best decision. Now just sit back, relax and wait for the cut-offs. Maybe go on a vacation. And when the cut-offs are released all you need to check is if you are clearing the cut-offs for your preferred colleges or not. If you have any confusion or query regarding this post, just comment below and let me know. I will definitely reply with an answer. 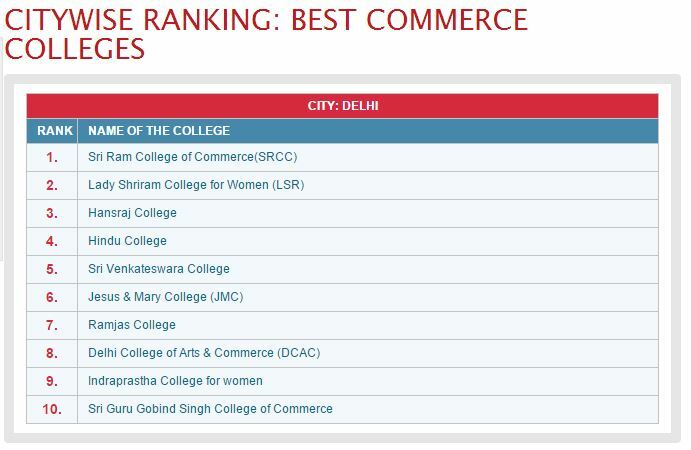 which college is better for b.com(hons). – Acharya Narender Dev College (ANDC) Or. 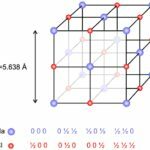 PGDAV.? I would definitely recommend Acharya Narendra Dev, because of their amazing discipline and environment. I too am a student here and my room-mate is in PGDAV. So I have some idea about PGDAV, and I would say that it’s not better than ANDC. 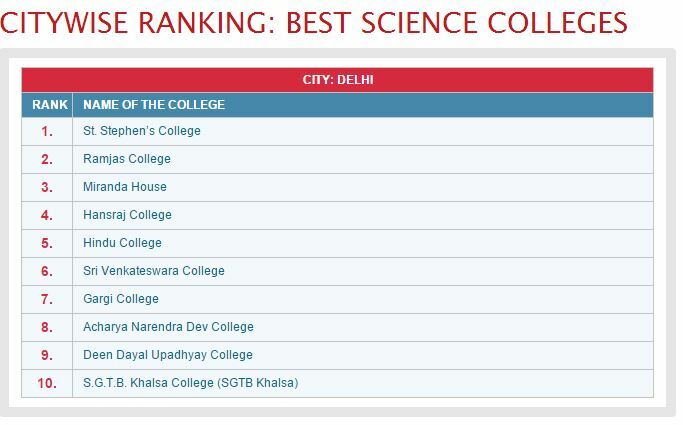 That being said, ANDC is more popularly known as a Science college, but there is no doubt that ANDC is way better in terms of infra structure, and teachers. If you are serious about studies I would recommend it.